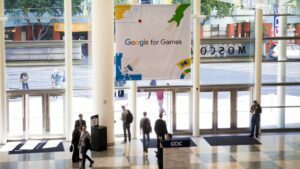 Google launched its cloud gaming service at the Game Developers Conference (GDC). 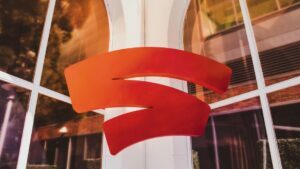 Google CEO Sundar Pichai introduced the Stadia service during a special keynote at the GDC in San Francisco. 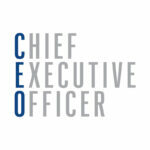 Isn’t it enough to dominate web search, ads, and browsers, smartphone operating systems, and maps? Apparently, no. As a significant proportion of gaming will head to the cloud, the announcement has a lot of questions to figure. What does cloud gaming or game streaming mean? 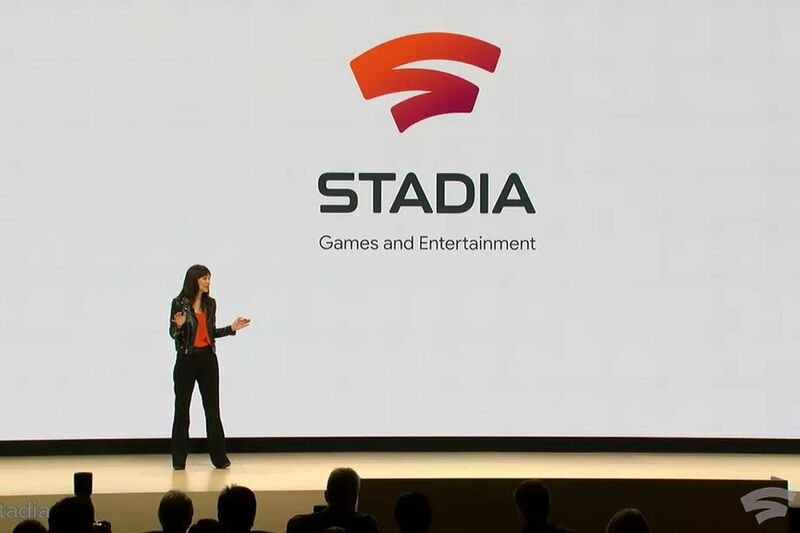 Google’s use of the plural of “stadium” (Stadia) for its new gaming platform hits the mark, even if its logo doesn’t quite resonate; the company’s ambitions extend into every aspect of game play, game development and game streaming (via YouTube) across every device. 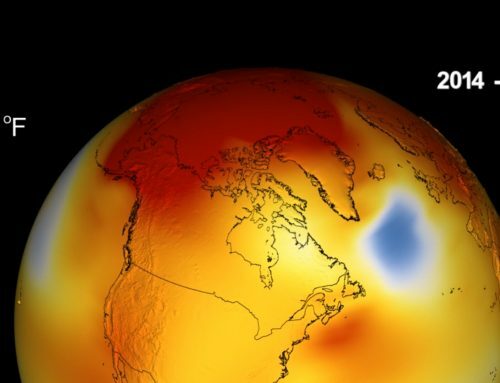 Click here to get the insight from The Verge.